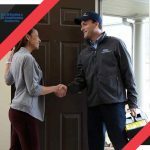 Why You Should Upgrade to a Variable-Speed HVAC ASAP - M&M Heating & Air Conditioning Service Co.
M & M Heating & Air Conditioning Service Co.
M&M Heating & Air Conditioning Service Co.
Today, an increasing number of homeowners are jumping onto the energy efficiency bandwagon. 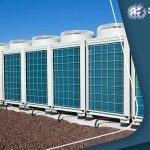 HVAC manufacturers worldwide have responded to the demand and have introduced a wide selection of energy-efficient innovations to their heating and cooling units. One such product is the variable-speed HVAC system. So what is it that sets this system apart from other single-speed options? 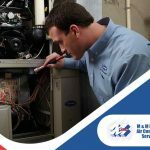 Let our experts at M&M Heating & Air Conditioning Service Co., your trusted provider of AC, heating and air conditioning services, explain how variable-speed systems work and the many benefits they provide. Single-speed heating and cooling units often only have two settings: on and off. Once activated, the system will try and maintain one temperature level throughout the entire house, adjusting its operation according to how the thermostat is set. With a variable-speed HVAC installation, your system has more leeway when it comes to temperature adjustments, making it easier to get to that “Goldilocks” zone of energy consumption—not too much and not too little. With variable-speed motors, you can set your HVAC system to operate with much less energy when temperature demands are lower. This ability alone can save you from 25 to 50% on your utility bills annually. Conversely, you can achieve greater comfort by cranking up the dial during the times when it’s needed. In a single-speed system, the strict on or off settings tend to wear out the motor far more quickly and frequently than with a variable-speed system, requiring more HVAC services. Variable-speed systems can slow down their operation, extending the life of the motor and, by extension, the system itself. 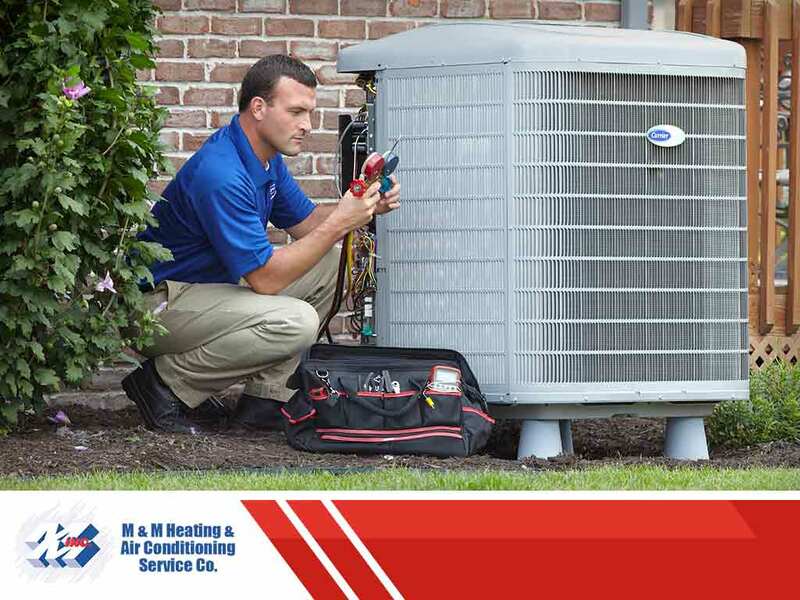 At M&M, we’re your number one provider of AC, heating and air conditioning services. Give us a call at (209) 952-6580 or fill out our online contact form to schedule a service visit today and get a free estimate on new installations. 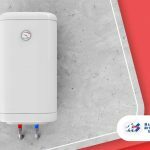 Are Tankless Water Heaters Better Than Hot Water Tanks? 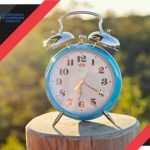 Is Your HVAC Optimized for Daylight Saving Time? All Rights Reserved. © 2019. M & M Heating & Air Conditioning Service Co.